What are the factors that determine the rate of propagation of the action potential? To address this question, some details of the passive properties of axonal membranes must be examined. Two important passive properties that are directly related to the rate at which an axon can propagate action potentials are the space (or length) constant and the time constant. The space and time constants are known as passive properties because they do not depend directly on metabolism or any voltage-dependent permeability changes such as those that underlie the action potential. 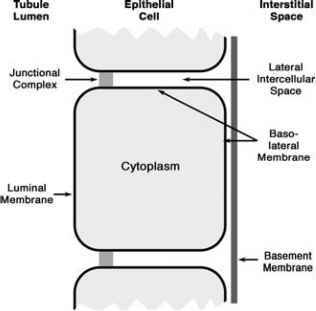 These are intrinsic properties that are reflections of the physical properties of the neuronal membrane. Indeed, they are properties of all membranes.